Hospital Sisters Health System (HSHS) is sponsored by Hospital Sisters Ministries, a Public Juridic Person (PJP) approved by the Congregation for Institutes of Consecrated Life and Societies of Apostolic Life, Vatican City, on July 2, 2015, and the Hospital Sisters of St. Francis is the Founding Institute. The Provincial Council of the Hospital Sisters of St. Francis maintains three Reserved Powers over Hospital Sisters Ministries and retains sole authority over it. As the Sponsor of HSHS and its ministries, Hospital Sisters Ministries serves as Members of HSHS and with the HSHS Board of Directors fulfills all requirements of Church and Civil law. The Members have certain Reserved Powers as set forth in the bylaws of HSHS and exercise specific authority therin. Incorporated on December 26, 1978, Hospital Sisters Health System's mission is to reveal and embody Christ's healing love for all people through our high quality, Franciscan health care ministry. HSHS provides state-of-the-art health care to our patients and is dedicated to serving all people, especially the most vulnerable, at each of our 15 Local Systems and physician practices in Illinois (Breese, Decatur, Effingham, Greenville, Highland, Litchfield, O'Fallon, Shelbyville and Springfield) and Wisconsin (Chippewa Falls, Eau Claire, Oconto Falls, Sheboygan, and two in Green Bay). We trust that our healing ministry and historic mission will guide colleagues who bring modern best practices and compassionate care to those in need. 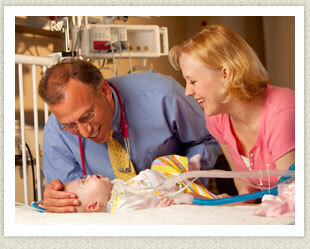 Visit the Hospital Sisters Health System Web site. Hospital Sisters Mission Outreach responds to the sick, poor and needy through a medical equipment and supply recovery and distribution program and education and awareness opportunities. 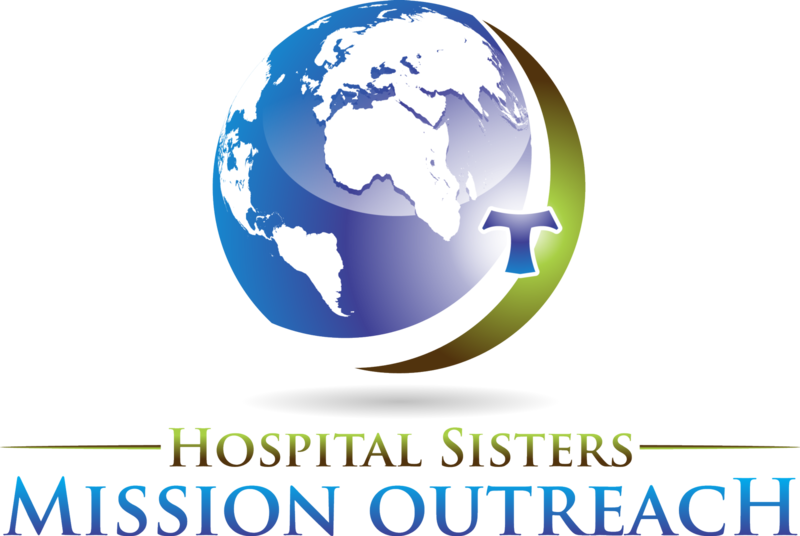 Visit the Hospital Sisters Mission Outreach Web site.